Please, send me more information on this property: MLS# 1427517 – $300,000 – 530 W Olympic Place 209, Seattle, WA 98119. 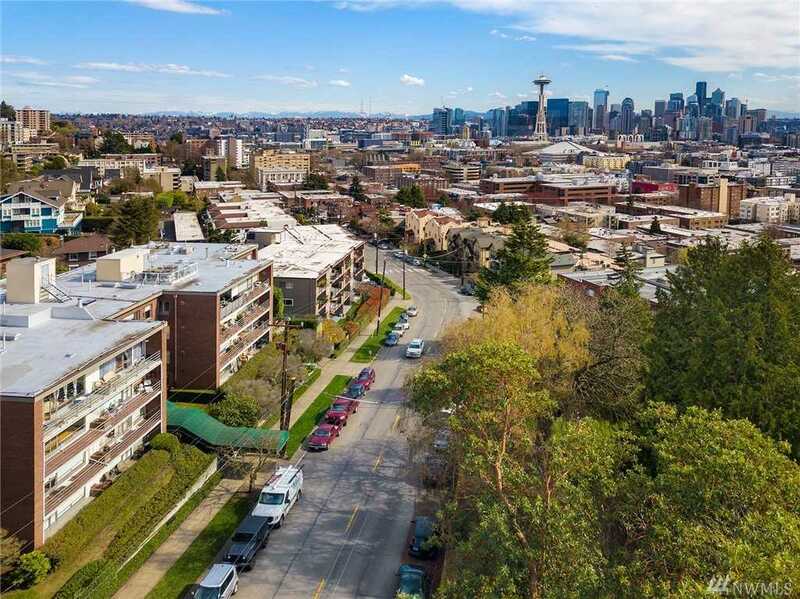 I would like to schedule a private showing for this property: MLS# 1427517 – $300,000 – 530 W Olympic Place 209, Seattle, WA 98119. Listings last updated on April 22, 2019 06:14.